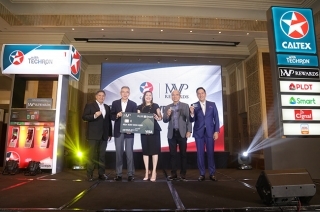 MINI Philippines, in partnership with MINI Asia, introduced the not-so-mini 2017 Countryman. 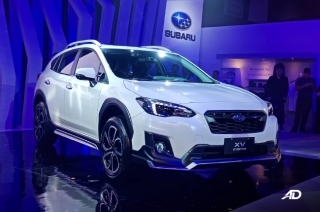 It comes with a redesigned exterior, a spacious interior, and a diesel-powered engine. 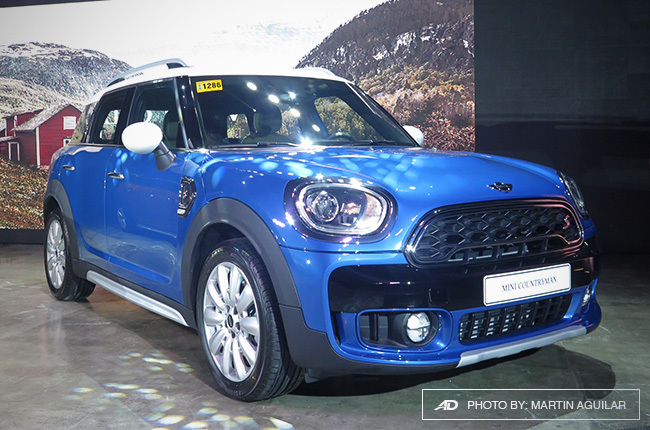 We are thrilled to offer the new MINI Countryman in the Philippines. 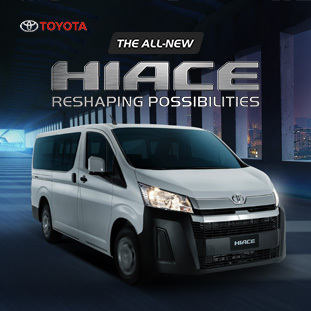 It has a powerful expressive design, efficiently shaped bodywork and unmatched driving agility. 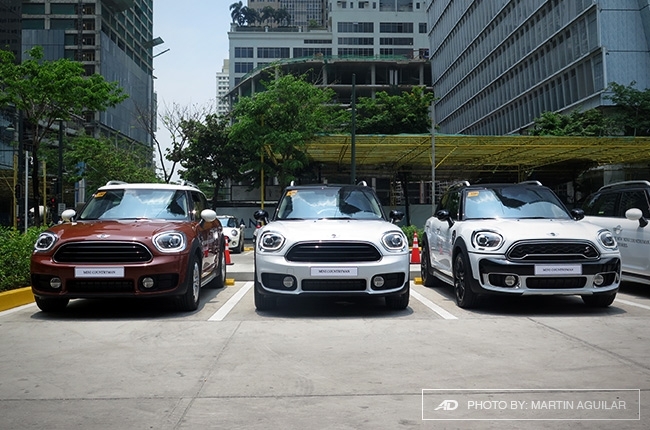 MINI has a strong following in the Philippines and we believe the new MINI Countryman is the car they have longed to drive every day, everywhere, for every occasion," said MINI Philippines president Willy Q. Tee Ten. Dubbed as the biggest MINI yet, the new Countryman is 200mm longer and 30mm wider than its predecessor. It even boasts a clear 3-way structure of its side view, which are the roof, glass section, and main body. 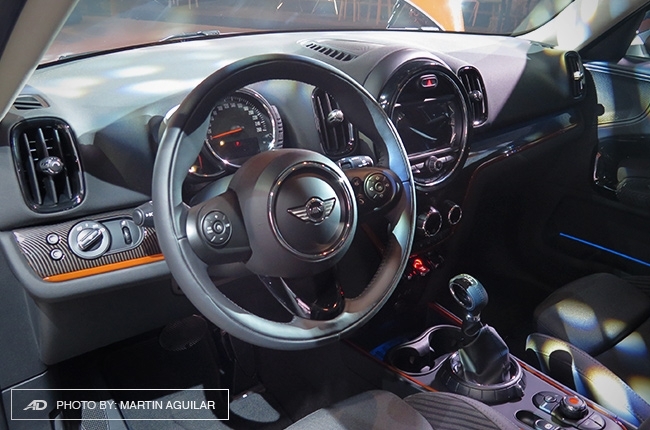 The Countryman may have had a lot of changes on its design, but its striking appearance will still greet you as a MINI. 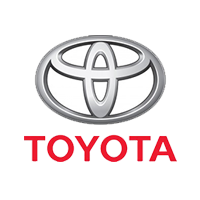 The round headlights were made slightly and asymmetrically round, which are neatly parallel to shape of the hexagonal grille. 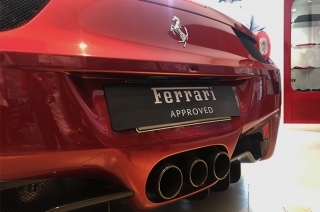 It also has short overhangs and prominent wheel arches. Inside, it has a circular themed dashboard along with a 6.5-inch LCD display, orange accents, and a 3-spoke steering wheel. In addition, the Countryman is integrated with a folding rear backrest, which offer a 40:20:40 split. Locally, the 2017 Countryman is available in 2 variants. 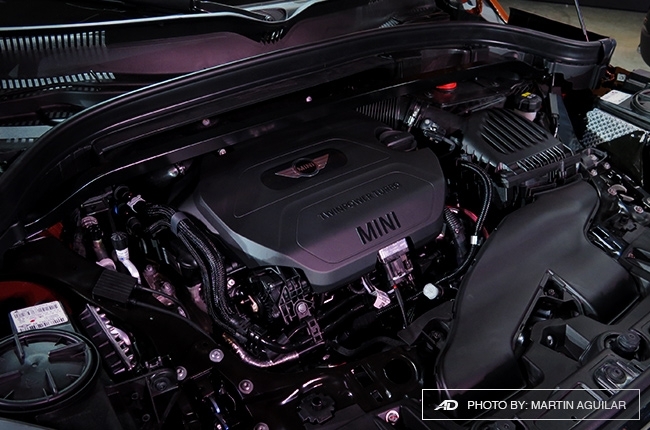 Both the Countryman D and SD variant is powered by a 2.0L 4-cylinder diesel engine. The D variant can put out 150 hp and 330 Nm of torque, while the SD generates 190 hp and 400 Nm of torque. 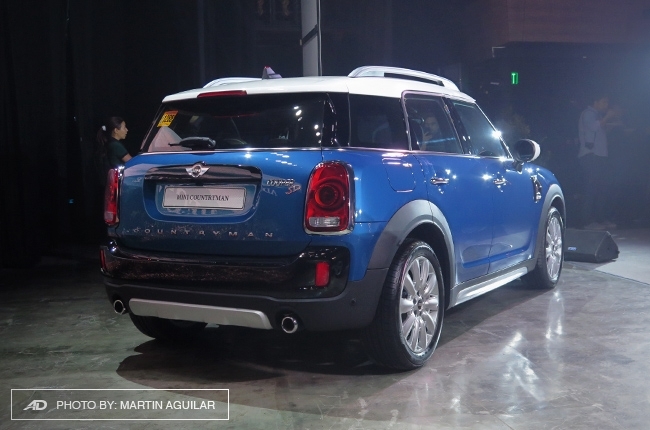 The Countryman D variant retails at P2,900,000, while the SD has a price tag of P3,400,000.